Out of this line all generations performed highly successful in jumping or dressage. Many of them were sold at the Oldenburg Elite Auctions in Vechta, among others “Irony”, (Reserve winner at DLG-Fair in Frankfurt 1980). Hann. 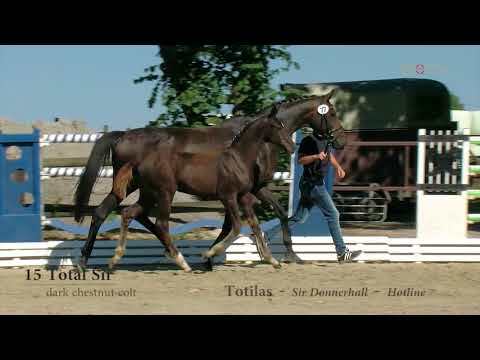 Bloodline 852/Sturmpracht by Stutz-Flügelmann II etc., out of this, seven licensed stallions came up, such as Churchill (Ldb. Marbach), Quinctius (PB Oldbg.) and Schenkenberg (PB Brdbg. ).